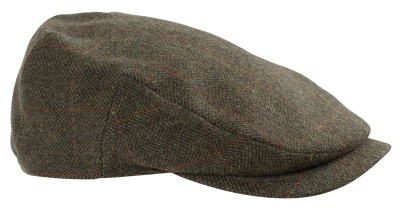 Hoggs of Fife Harewood Lambswool Tweed WP Cap is an exclusive rugged tweed waterproof cap inspired by the beautiful Scottish scenery. This cap is part of the new Hoggs of Fife Harewood Tweed collection which includes a shooting jacket, waistcoat & breeks for complete warmth & protection in style for the season ahead. Treated with DWR for protection against rain and stains with a comfortable poly/cotton lining and a breathable & waterproof to optimum protection.